Manchester United and Barcelona, two of the biggest clubs in world football. The Champions League semi finals await and the pressure could not be any higher. This is where boys become men and men become legends. The last time these two faced one another in competitive competition was in 2011’s Champions League Final, remembered for Rooney’s magnificent equaliser, David Villa’s sumptuous strike and Lionel Messi’s outstanding all round performance. There are few survivors from those squads, but the rivalry remains just as strong. 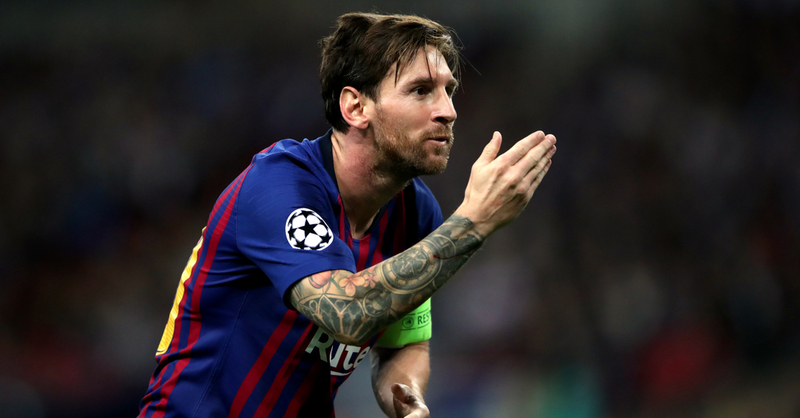 On that night, Alex Ferguson’s men failed to contain Messi’s brilliance, with the little Argentine maestro running the show for much of the ninety minutes, leaving opposition defenders in his wake. This time, almost a decade on, the task remains exactly the same. Stop Messi and you can stop Barcelona. Preventing one player from performing to the best of their ability sounds relatively simple on paper: put two men on him, cut passing lanes and put in harsher than necessary challenges. Messi is not just any old player though, as he has demonstrated for years. Realistically, there is nothing new that Manchester united can do that hasn’t been tried by others before. There is no point in trying to reinvent the wheel, luck will need to be on their side. 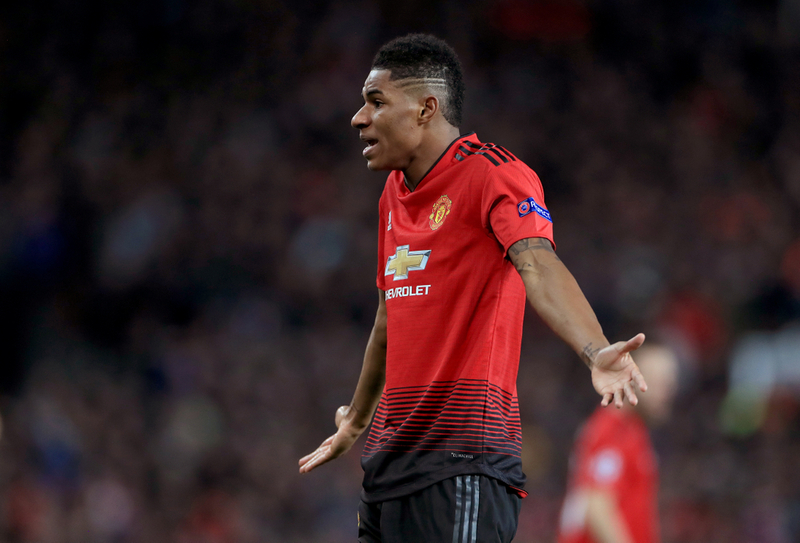 When United last beat Barcelona, it was a team of serial winners who had been there and done it, whereas this side’s most prestigious achievement was defeating a Neymar-less PSG. That’s taking nothing away from their exploits that night, but rather showing that this is just the beginning of what could be an exciting chapter in the clubs history with players that have everything to learn ahead of them. Undoubtedly, United will be confident after that famous game in Paris. Ole Gunnar Solskjaer will have the belief that his side can go all the way, because he was part of that group who won trophy after trophy and has been there, he’s done it all. The defence will need to be on top form, aware of each and every movement made by Barcelona’s attackers and display authority on the ball. 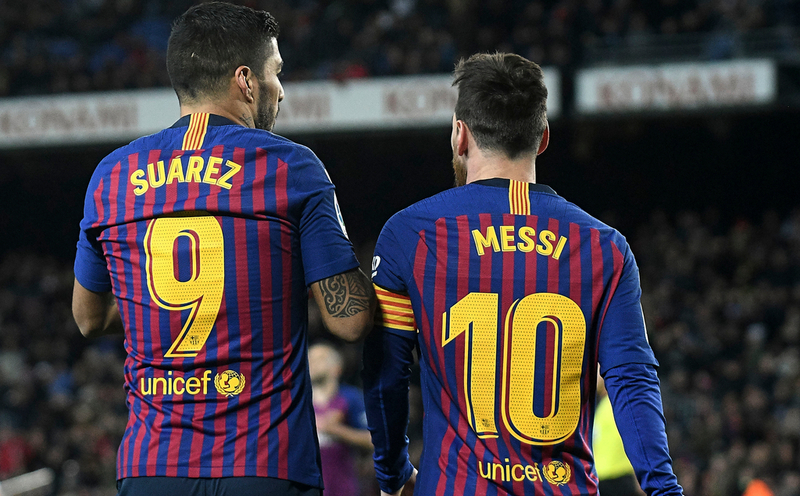 Suarez and Messi are killers, if they sniff any sort of anxiety in their prey they will pounce and punish without mercy. If United’s midfield can’t keep up with Barca’s passing and positioning which opens up gaps on either side of the pitch, they will pay the ultimate price. Everyone needs to do their duty defensively. 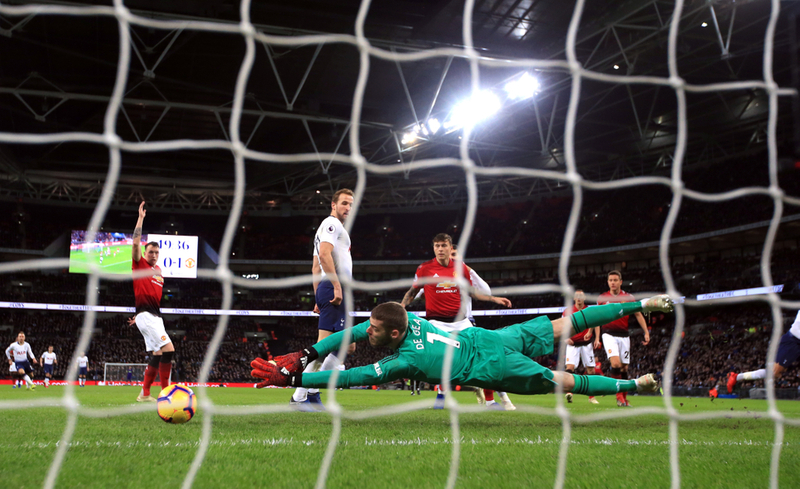 That is where Solskjaer’s rejuvenated United comes in, as they have been solid at times in the back-line, and sharp when counter-attacking. It has worked since his appointment so there is little argument for attempting something brand new going into this one. Old Trafford has the chance to make itself feared once again on Wednesday night. A victory over Barcelona would send shockwaves around Europe and the world, but ultimately, everyone in that stadium absolutely needs to want it more than anyone else. Old Trafford’s atmosphere has been electric over the years, the crowd know how important they are. They will do their bit without question. It all has to come together at once, players, tactics, fans and luck. It has been done before, it will be done again. United just need to make sure that the next “again” is during this encounter.